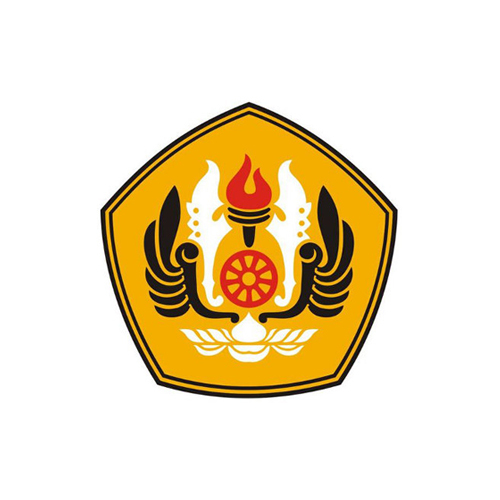 Gadjah Mada University (UGM), situated in Yogyakarta (Central Java), known to be one of the best universities in Indonesia. 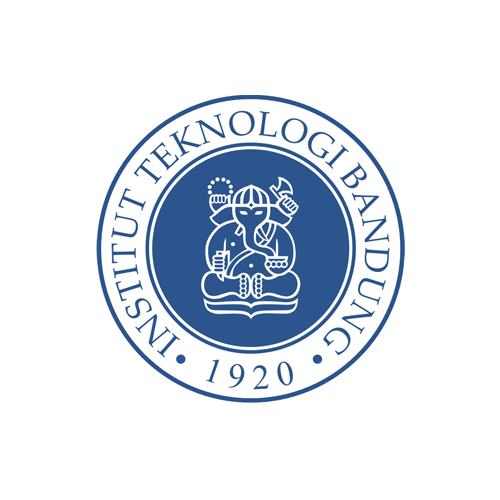 Padjadjaran University (UNPAD) is one of the excellent and well known universities in Indonesia, which is located at Bandung. 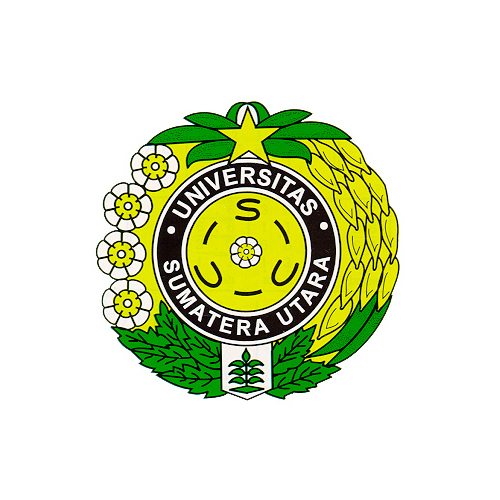 Universitas Sumatera Utara (USU), which is located in Medan, has very similar to Malaysia in terms of language, culture and food. 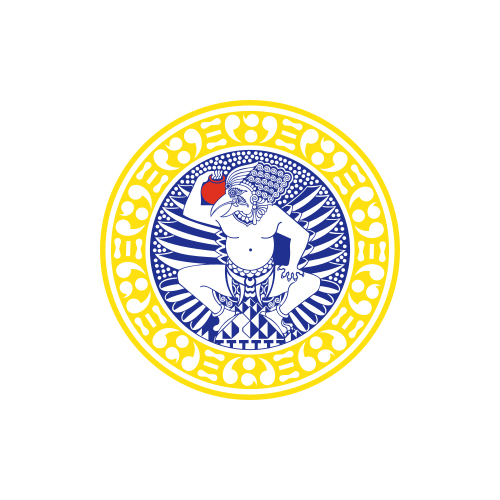 The university prides itself in its historical campus. There are both fine old and several modern buildings scattered around the campus. The old ones were designed in 1918-1919 by a Delft graduate, Maclaine Pont. 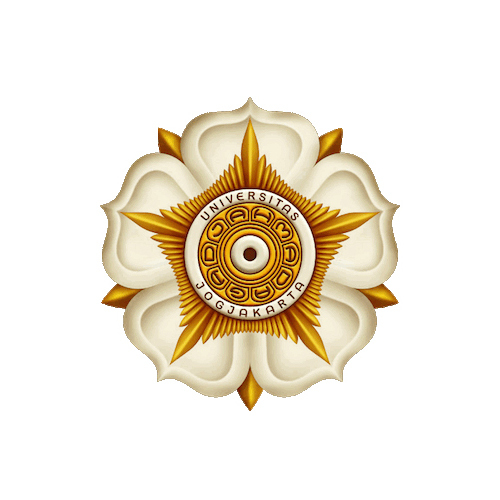 The University has developed into one of the leading universities in Indonesia with several research centres, specific units and major referral centres for scholars in specific fields.